16th February 2012 – Nintendo have partnered with the multi award winning Aardman Animations, the creators of Chicken Run and Wallace & Gromit to offer Nintendo 3DS owners brand new 3D SpotPass content for free. From 7th March, on a weekly basis, fans of the farmyard antics of Shaun the Sheep will be able to watch 15 exclusive 3D clips of Shaun and his friends getting up to some brand new mischief. Available to view for free via Nintendo Video, each clip features Shaun and his flock embarking on brand new 3D adventures for the first time. The whole gang are there including Shaun, Timmy, Bitzer, the Farmer and the flock and each week you will be able to watch them like never before via Nintendo 3DS. The first episode is available to receive via an Internet connection from 7th March and sees Shaun and the gang heading out for a picnic. Can they enjoy a nice relaxing day out in the countryside or will the Farmer’s fishing trip get in the way? Nintendo Video brings music videos, exclusive comedy, animation, and action to your Nintendo 3DS. Every week, new videos will be delivered to your Nintendo 3DS via the SpotPass feature. But the videos won't stay forever - wait too long and you'll miss them. 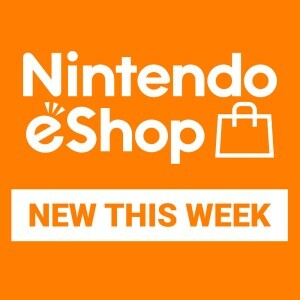 To start watching, download Nintendo Video from Nintendo eShop today. Laurent Fischer, Managing Director, Marketing and PR, Nintendo of Europe, commented: "We are proud to be working with Aardman Animations to launch Shaun the Sheep's first 3D adventures via SpotPass on Nintendo 3DS. Make sure you keep checking Nintendo Video on your Nintendo 3DS for regularly updated content for you to enjoy." The 15 3D Shaun the Sheep clips will be available to view through Nintendo Video from 7th March 2012. 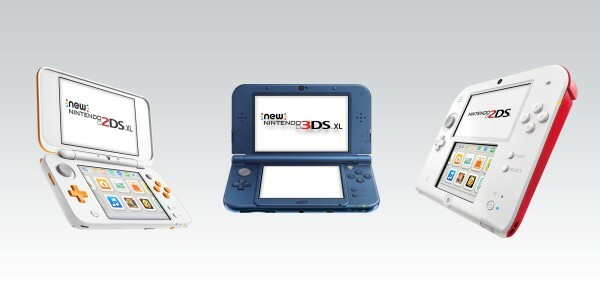 For more information on Nintendo 3DS, Nintendo Video and SpotPass, visit the official Nintendo 3DS website. For information on performing a system update, visit the dedicated system update Support section. Aardman, based in Bristol (UK) and co-founded and run by Peter Lord and David Sproxton, is a world leader in animation. It produces feature films, television series and television commercials for both the domestic and international market. Their multi award winning productions are novel, entertaining, brilliantly characterised and full of charm that reflects the unique talent, energy and personal commitment of the very special people who make up the Aardman team. The studio’s work is often imitated and yet the company continues to lead the field producing a rare brand of visually stunning and amusing independent and commercials productions. 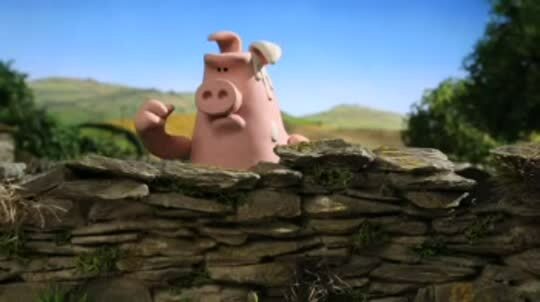 See more at www.aardman.com.